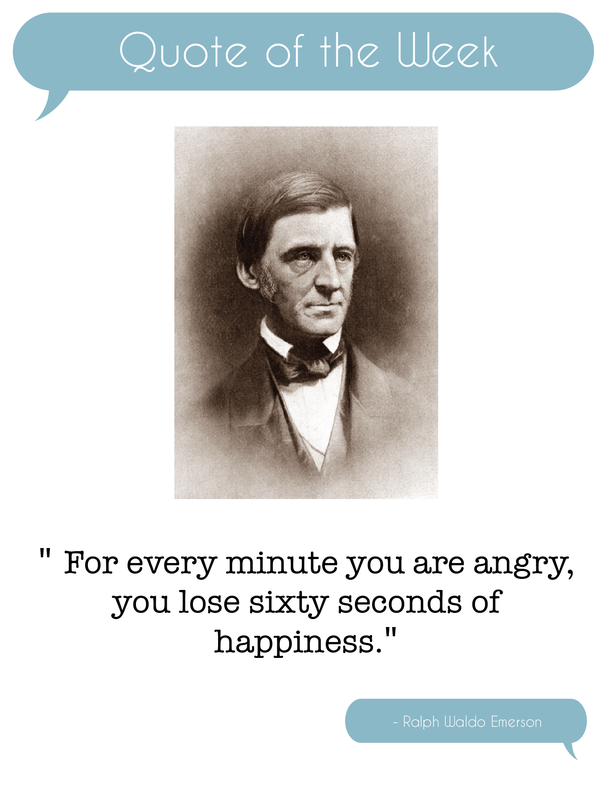 This entry was posted in Quote of the Week and tagged Ralph Waldo Emerson. Bookmark the permalink. I love this quote. It puts a lot of things in perspective. Love this! So many people seem to like to be angry all the time. I think, even if you are angry, sometimes you just have to let it go. It’s not worth it.